If you're thinking of selling your home, we can help you. Please fill out the form by clicking the button below to request your home's current market value and a suggested listing price. We are one of those couples that has complimentary strengths (let's not mention any weaknesses until we get to know each other better!). While Jakob excels in negotiations, networking and deal making, Jasmen's background is in marketing & administration with a keen eye for detail and an intuition in real estate. Her passion is pairing people with the perfect property, while Jakob's goal is always to negotiate the best price and effectively see a transaction to completion and beyond. Client satisfaction is our common ground. Technology has increased the depth and quality of information available to our clients. As a result, most clients already have a strong understanding of the market. We want our clients to be an active and informed participant in the decision making. We will be there every step of the way offering as much guidance as you like and require. Our service is based on a “team effort” model, where communication is open, consistent and reciprocal. Our love of homes and sales started very early for each of us. Jakob took his first sales position at age 18 in the Comox Valley, and has consistently honed his craft over the past 15+ years. Jasmen took her first job at a local Real Estate agency at age 16 and never looked back. At 19, she purchased her first home in downtown Courtenay and her passion for real estate has never ceased. Jasmen started her Real Estate career in 2004 and later convinced Jakob that his talents had been wasted in the local car business. In 2013 Jakob started the next stage in his sales career and joined Remax. We have both grown up in the Comox Valley and pride ourselves on our neighbourhood expertise. The market in your location will be assessed, including your home and property, to give you the most accurate selling price for your home. This Comparative Market Analysis will review other similar properties sold in your area, current listings for sale, the condition of your home and property and as the current condition of the neighbourhood (taking into account the future development of the area). We understand that real estate needs are not “transactional” and don’t end with the closing of your present purchase or sale. We see ourselves as your friend in the business who you can call on for real estate advice as well as referrals to service providers such as contractors, mortgage brokers and property managers. You will hear from us after each showing with feedback as well as a monthly written report. You have a great Real Estate Group to whom you can confidently refer your friends and family. 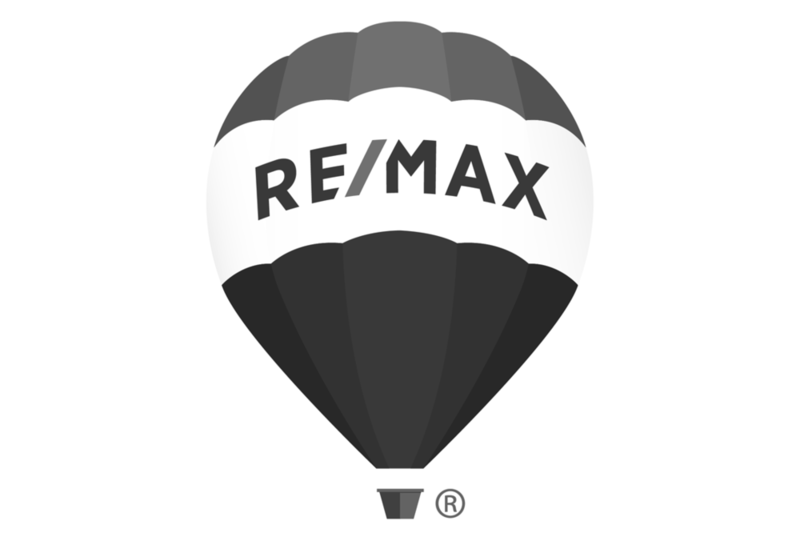 In addition, we have a strong network of Remax Agents Canada-wide that we would be happy to put you in touch with in order for you to have confidence that your buying transaction in your new city will be an excellent one. Everything we do is designed to make our phone ring, be it from qualified buyers or their realtors. The services of quality professionals are employed by our Group, and they include a floor plan expert, photographer and graphic designer. We all work together to ensure that your your property is presented in the best light possible. Our leading website, large Facebook following, and print marketing will all be working hard for you to have the largest reach possible. Our goal is to achieve the quickest sale, with the best terms, for the highest price possible. Every transaction has unique circumstances. Our thorough understanding of contracts, financing and industry practices allow us to set the pace of negotiations. Put our experiences and sales skills to work for you. This starts with writing airtight contracts. In the past 11 years Jasmen has been involved with over 1,000 transactional contracts. Our attention to detail will keep you in a strong position. Relationships with highly regarded professionals including inspectors, insurance brokers, lenders, and legal representatives ensure that our transactions stay on track. We believe in transparency with our clients and are glad to answer any questions you have about how we work and how it could work for you. Our experience, knowledge and proven marketing strategies have provided many clients with the results they were seeking. By staying in constant communication, their experience was as remarkable as the results they achieved. We are confident we can achieve the same results for you. Just completed our house sale with the Christoph team. Couldn't have been happier with the job Jakob and Jasmen did. They took the time to bring in the people that helped show the house as professionally as possible, researched the market and came up with a price that got us the sale we wanted in the time frame we wanted. They stayed in contact with us almost daily and never left us wondering about how things were going. We have sold several homes over the years and the Christoph Group is as good a team as you could ever want to represent you and your home. Jasmen & Jake made the selling process as stress-free as possible. They were always willing to go the extra mile - like when Jasmen played with our dogs in the backyard as other Realtors toured the house! They touched base almost daily to check-in with us or update us so we really understood the overall market as well as where our house stood on it. When it came to negotiating the selling price I truly believe they were advocating for US and getting us what WE wanted! They make a great team; they really compliment each other and I'd recommend them to other buyers & sellers! What a pleasure it was working with Jasmen and Jakob in both selling our home and purchasing property to build a new home. They are a fantastic team, guiding us along the way, negotiating a sale and purchase price that worked for us, and even suggesting possible house plans. Our lot purchase was a complicated one with many permits being required, and when we became frustrated, they were always there to support, encourage, offer advice and to remind us it would be worth the work and the wait. They were right. Jasmen and Jakob are not only knowledgeable and professional, they go the extra mile and pay attention to every detail; we even shared a few laughs in the process. We would highly recommend this real estate team if you are looking to buy or sell property.